Confidence is a commodity that shouldn’t be underestimated in sport. It’s not a skill or technique that can be taught, but usually comes as a result of a string of good performances and victories. Back-rower Matt Kvesic, 19, was involved in two successful teams last season. Worcester lost just two games on their way back to the Premiership, while England U20 won a Six Nations Grand Slam before heading off to Italy for the Junior World Championship. And Kvesic made his mark in both sides. A regular for Worcester in their title-winning XV, Kvesic’s work-rate, ball-carrying and tackling impressed the Warriors and England coaches, and he was named Young Player of the Year at Sixways. Kvesic was born to English parents in Germany, where his dad Mark, an Army rugby player, had been posted. In November 2009 he became the youngest Warrior in the pro era when facing the Scarlets in the LV= Cup and last season he marked his first full Championship match with two tries against Esher. 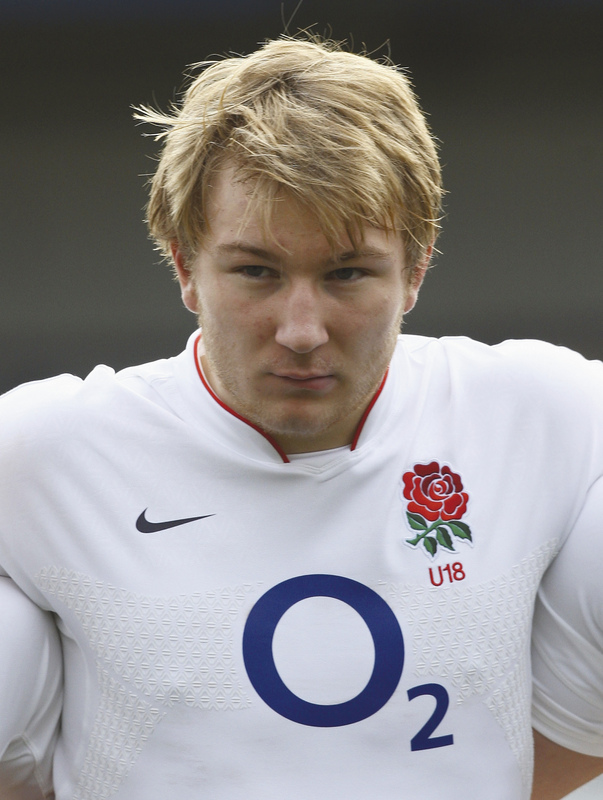 Having led England U18, Kvesic became a fixture for the U20s this year – making a try-scoring debut against Wales – and he captained the side for the first time in their win over Scotland in Treviso in June. The first game at the brand-new Aviva Stadium in Dublin last July involved players from all four Irish provinces, as a Leinster/Ulster team took on Munster/Connacht in a great showcase for Irish rugby. It was also a great opportunity for youngsters to grace the big stage. Leinster/Ulster played their rivals off the pitch, winning 68-0, and fly-half Paddy Jackson, just 18 at the time, was the star of the show. Not only was his kicking display nervelessly solid but he kept a cool head in front of a big crowd. Jackson’s composure is just one of the reasons why he stood out last season, and he’s also a real threat in attack. He’s quick to exploit gaps in the opposition defence, and never shirks away from a tackle. 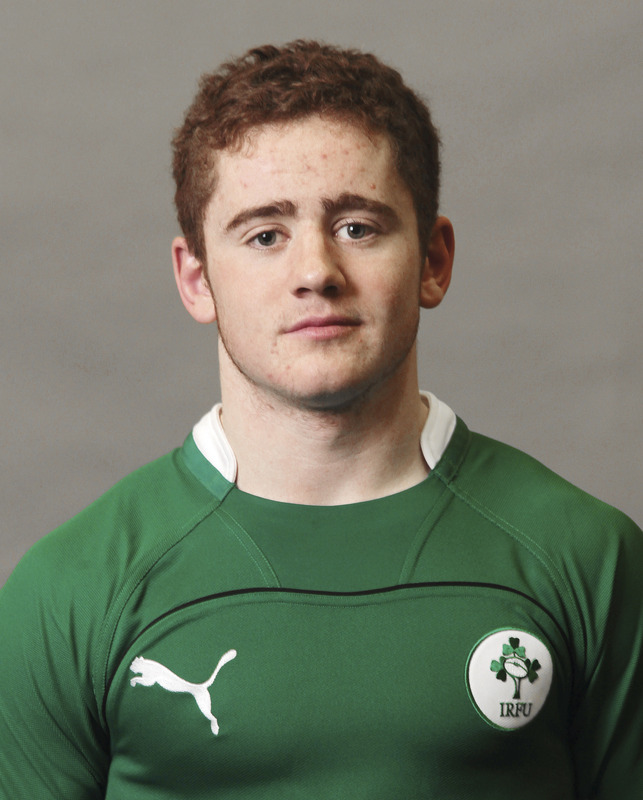 These attributes haven’t been lost on the national selectors, and Jackson featured in every game of Ireland’s U20 Six Nations campaign this year before heading to Italy for the Junior World Championship. He also made his Magners League debut for Ulster in the 18-16 away victory over the Scarlets in February, filling in for the injured Ian Humphreys, and once again it was notable how quickly he settled into the big occasion.